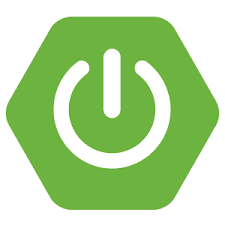 Spring Boot Actuator endpoints allow you to monitor and interact with your application. Spring Boot includes a number of built-in endpoints and you can also add your own. Adding custom endpoints is as easy as creating a class that extends from org.springframework.boot.actuate.endpoint.AbstractEndpoint. But Spring Boot Actuator offers also possibility to decorate endpoints with MVC layer. After switching to Git some time ago, I started working more and more with Git Bash on Windows. Git Bash is pretty cool as it provides (apart from Git) Bash supported with basic Unix tools including curl or ssh. Git Bash in Windows has some limitation though including limited customization options and lack of good copy & paste options supported with keyboard shortcuts. Fortunately, there is ConEmu that not only fills that gap but adds various features that make working with console applications more productive and more enjoyable for me. DIY cartridge is an experimental cartridge that provides a way to test unsupported languages on OpenShift. It provides a minimal, free-form scaffolding which leaves all details of the cartridge to the application developer. This blog post illustrates the use of Spring Boot / Java 8 / Tomcat 8 application with PostgreSQL service bound to it. 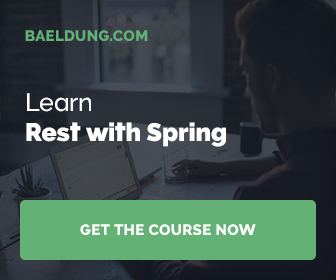 Exposing Spring Data repositories over REST is pretty easy with Spring Boot and Spring Data REST. With minimal code one can create REST representations of JPA entities that follow the HATEOAS principle. I decided to re-use Spring PetClinic’s JPA entities (business layer) as the foundation for this article.